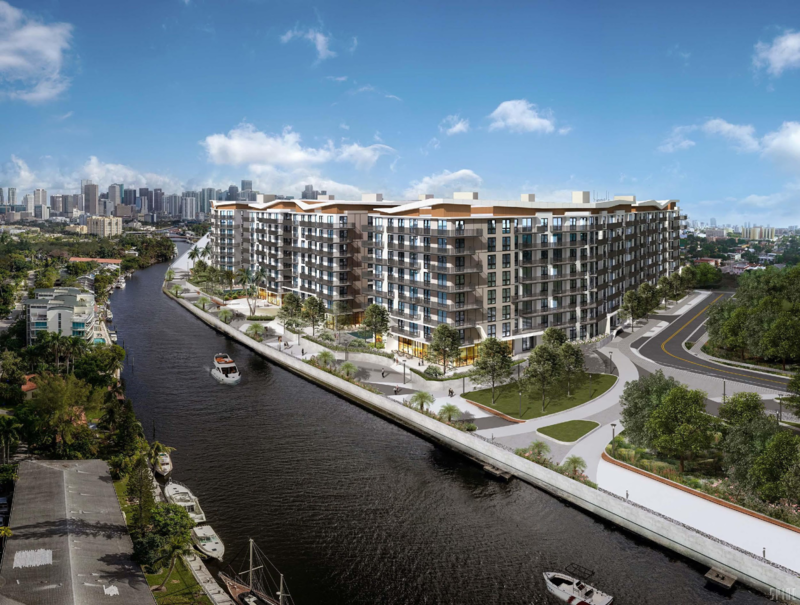 Mast Capital and AEW Capital Management have secured a $59.7 million construction loan for the Miami River Walk apartment complex. 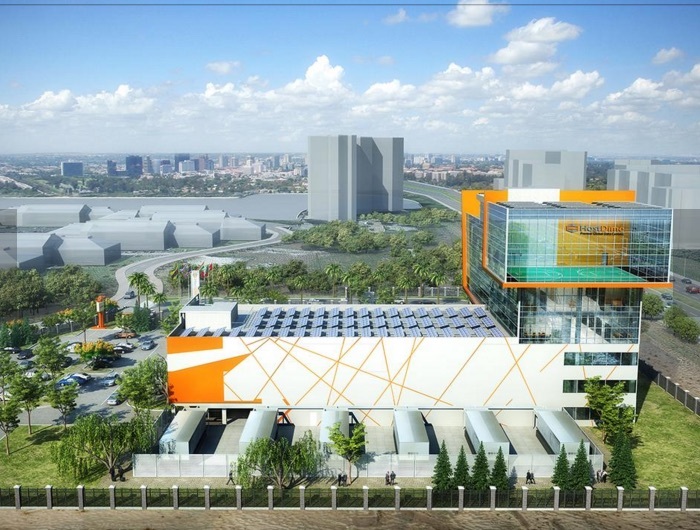 The loan was provided by PNC Bank for the complex to be built on 6.3 acres along the Miami River at 1001 N.W. Seventh St. The will site will be developed into approximately 700 apartment units in two phases. The project will feature 2,900 sq. ft. of retail and more than 20,000 sq. ft. of amenities for tenants. 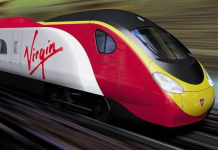 The developers plan to begin construction on the first phase soon. 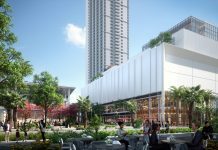 The site is located on the Miami River half a mile south of Miami’s Health District and within 1.5 miles of the Downtown/Brickell CBD. The developers retained Coral Gables-based Corwil Architects to design the eight-story project.